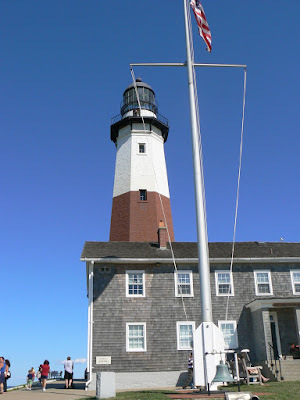 Montauk is the easternmost area in Long Island, and thus the easternmost area in New York State. 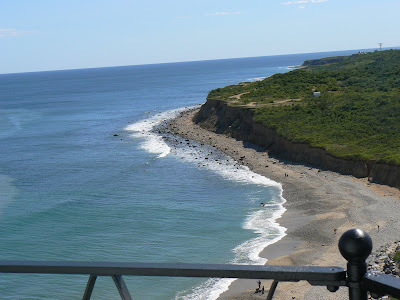 The Montauk Point Lighthouse is fourth-oldest active lighthouse in the United States. The tower is 110' 6" high. The current light, equivalent to 2,500,000 candle power, flashes every 5 seconds and can be seen a distance of 18 nautical miles. 2020 में 50 लाख, एवं 2025 मे एक करोड हिन्दी चिट्ठाकार!! 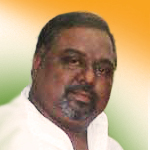 वाह जी, पहली वाली तस्वीर तो सही लगी, नीचे से यदि रेलिंग को फ्रेम में से निकाल देते तो और बढ़िया लगती!! स्थल सीमा समाप्त :) फोटो जैसे ही सटीक शब्द. पीने वालो को पीने का बहाना चाहिये!